Specialized have just announced a new model to slot into their Adventure range. 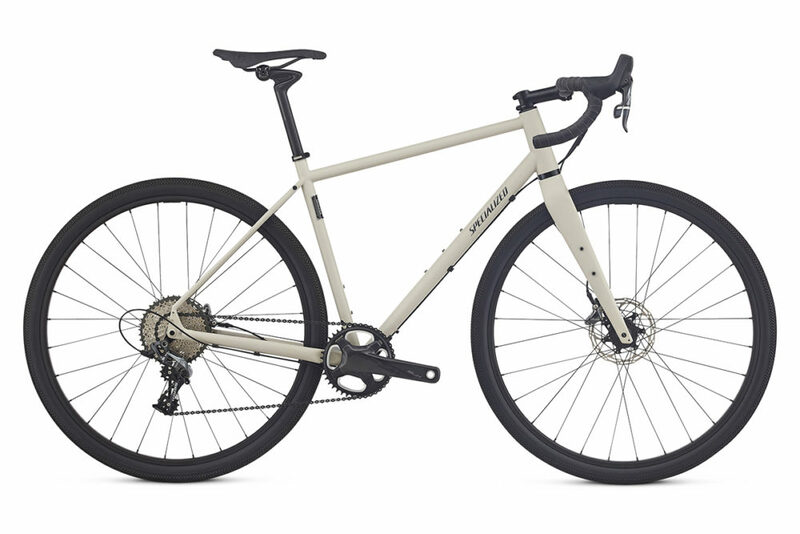 Called the 2017 Specialized Sequoia, it’s designed to fit perfectly between the more road-going Diverge and their all-out touring bike the AWOL. The Sequoia model has been in and out of the Specialized range since the early-1980s. In those days it was effectively Specialized’s touring bike as it had rack/fender mounts and additional clearance for wider tyres. 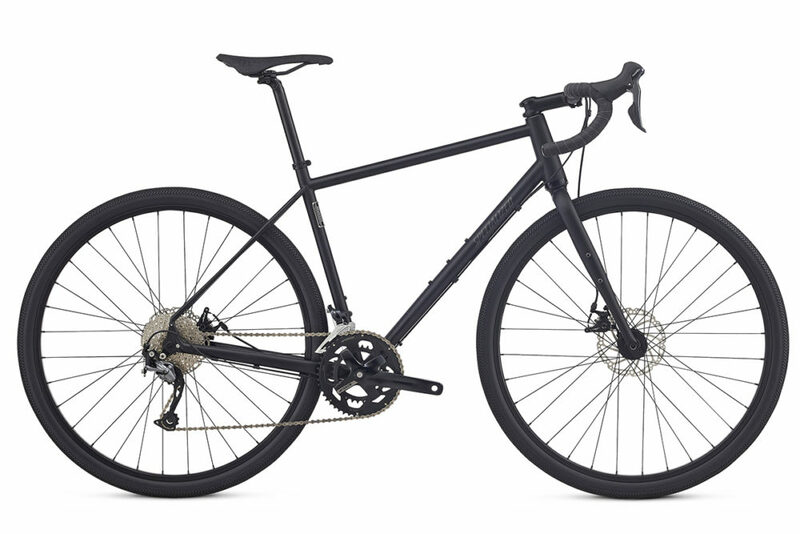 Or Specialized’s road bike built for dirt roads if you like. Three decades on and the Sequoia still has roots to the original design. 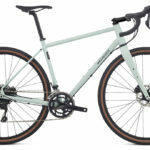 It is constructed using steel, and will fit front and rear racks, as well as fenders and wider tyres than both a regular road or cyclocross bike. The carbon fork is one of the highlights of the Sequoia. 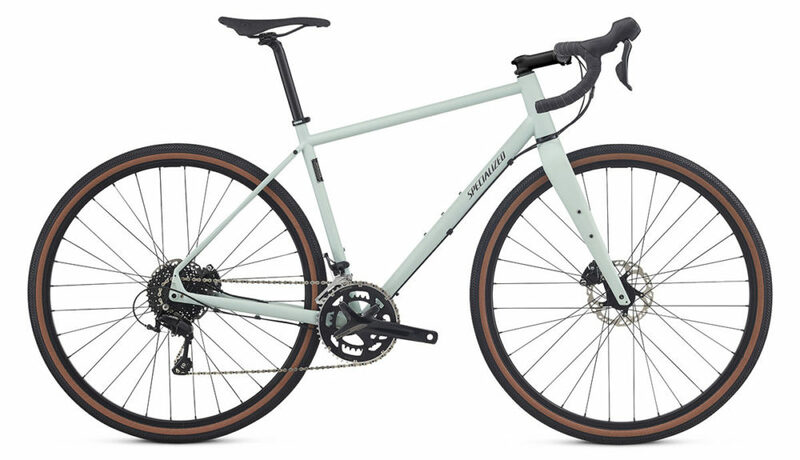 With a tapered steerer, internal cable routing, internal light routing, rack and fender mounts, a thru-axle and ‘flat mount’ disc brake tabs – it looks great and is really functional too. 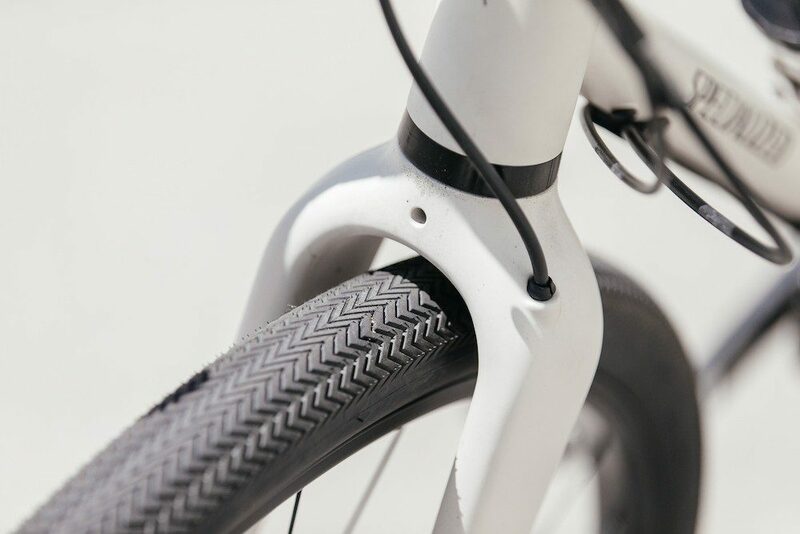 The fork can even squeeze in a 50mm tyre! 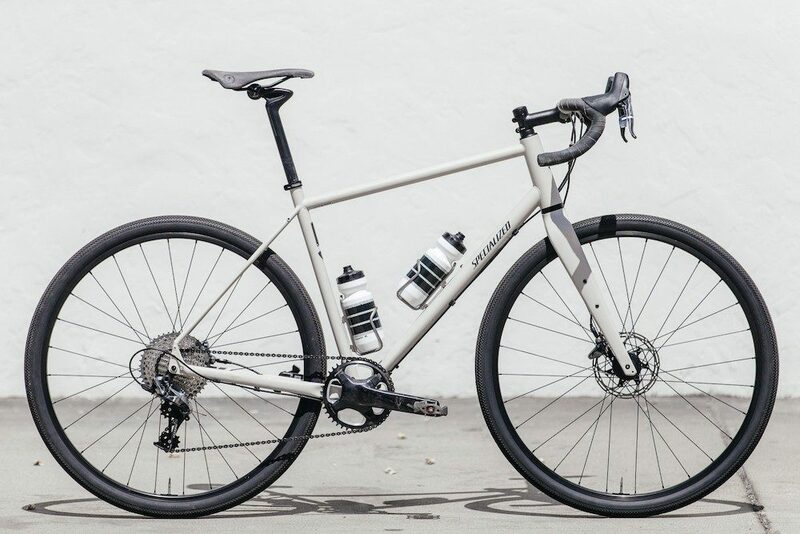 The tyre that you see fitted to this bike is the new Specialized Sawtooth 42c, designed to be a fast rolling gravel tyre. 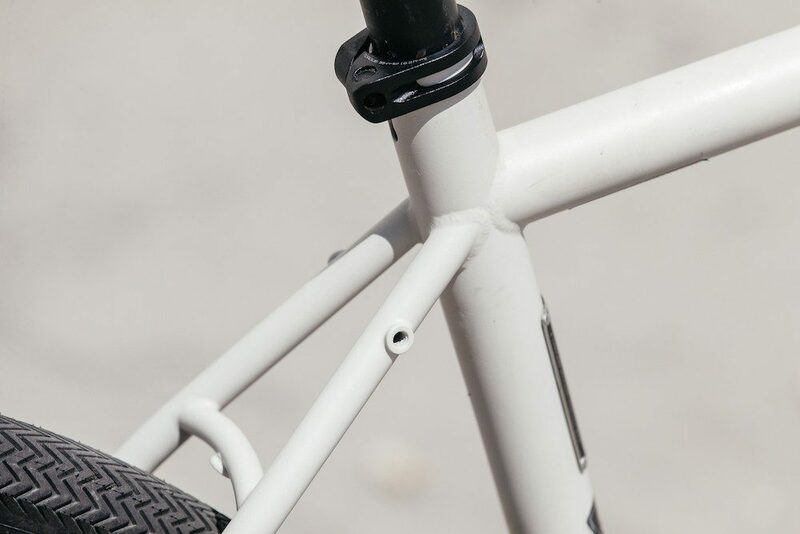 This steel frame has eyelets everywhere. Enough for a rear rack, fenders and a third bidon cage. The brake and gear cables are managed really neatly under the downtube, and if you want to use Di2 gearing, this frame is ready. 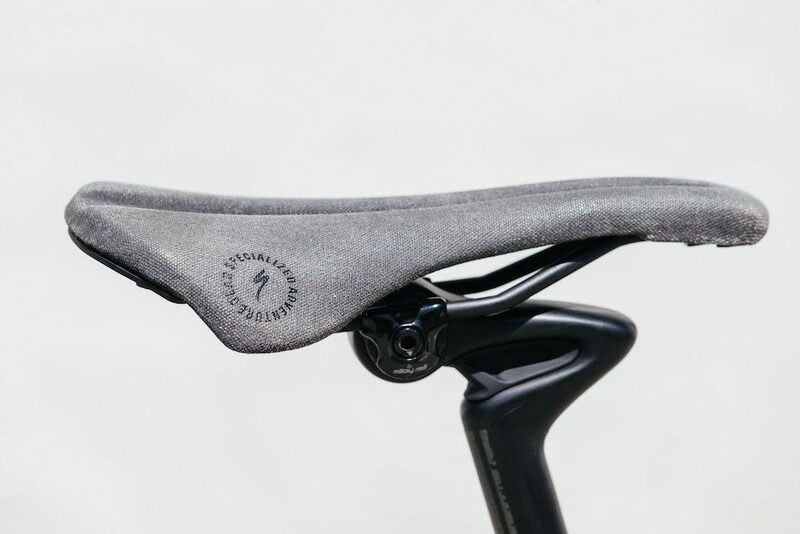 Surprisingly, this bike uses a threaded bottom bracket shell (praise the lord!). The Expert model comes with a 1X drivetrain. This simplifies things a bit, but won’t have the same range as the lower models which employ front derailleurs. The flat mount brakes are super neat – we will soon see this style of caliper on all disc road bikes. 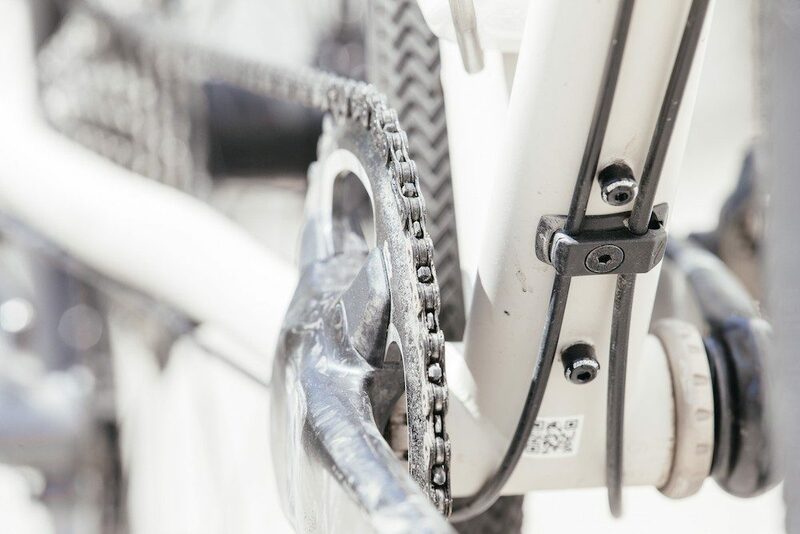 Designed to mount on the chainstay, they are also great for rack mounting. 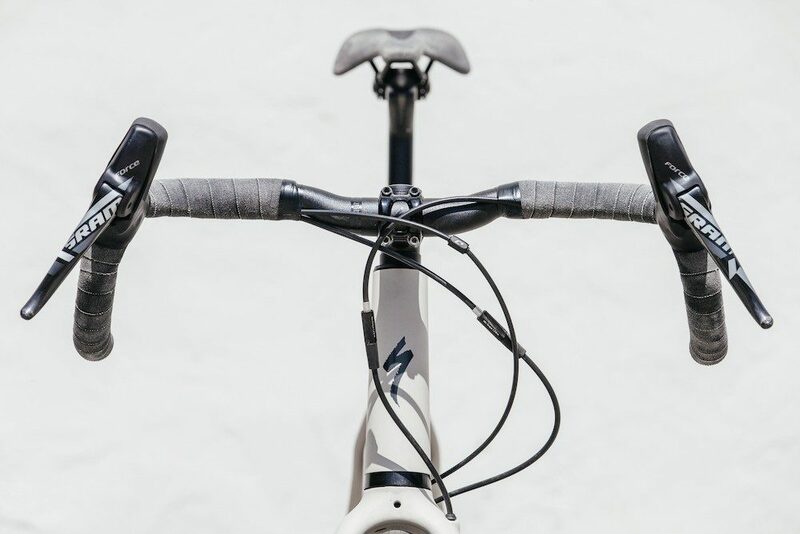 Specialized have introduced a new handlebar with this bike. This dirt drop ‘alt’ handlebar (HERE is a list of more!) offers more flair than a regular road handlebar for offroad riding and a little bit more rise to keep you comfortable. The bartape and saddle are covered in a nice denim style material to give the bike a unique look. The Expert model comes with the CG-R carbon seatpost which offers over 20mm of vertical flex to smoothen out the bumps in the road. Specialized also created the Cruzero rim with this bike. Being wider than a regular road rim (25mm internal), it gives 40-50mm tyres a more suitable profile. It’s also tubeless ready. 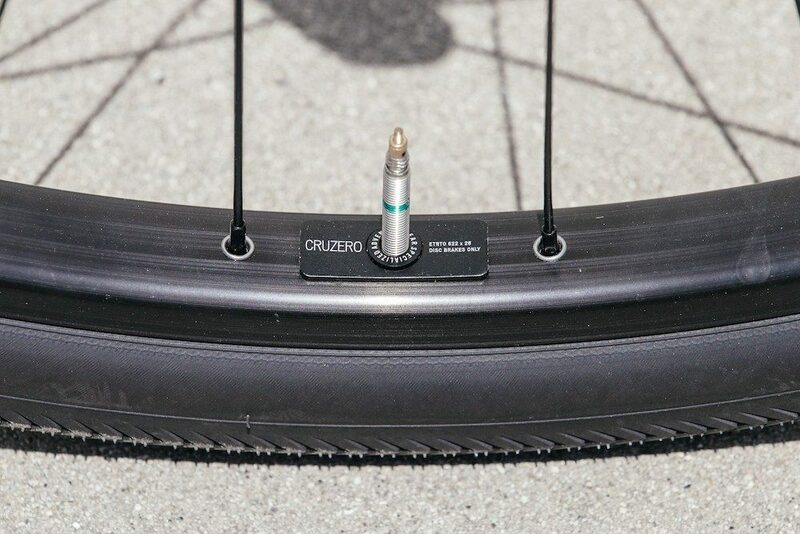 The Cruzero wheelset makes life simple by offering the same length spokes on both the drive and non-drive sides, for both the front and rear wheels. Also, if you want to go wider on the tyres again, the Sequoia frame is compatible with 650B (27.5″) wheelsets including 650×47 tyres. The Sequoia will be available in three different models and six different sizes. Each frame size uses a different blend of tubing to achieve the same ride feel. All three bikes will be steel, but only the top two will come with the carbon fork. The top-model (the Expert pictured) is a 1x drivetrain while the others are 2x. Otherwise the parts will vary in quality and function based on the price of each bike. It’s likely that an Expert-level frameset will be available for US $1200 too. More on pricing below. Head over to TheRadavist for more images of this bike! What Kind Of Riding Is The 2017 Specialized Sequoia Best Designed For? This is a light touring bike, so ideally you’ll have less than 15kg of gear on board. 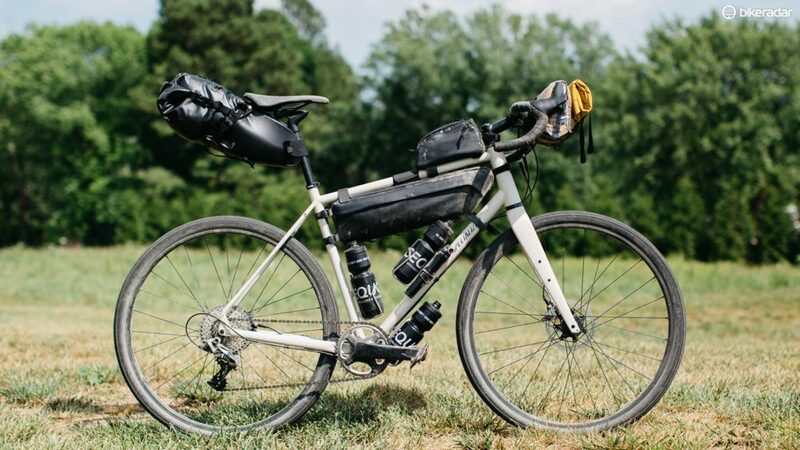 Although it is rack compatible, it’s a pretty suitable candidate for bikepacking adventures given the generally lightweight specification. 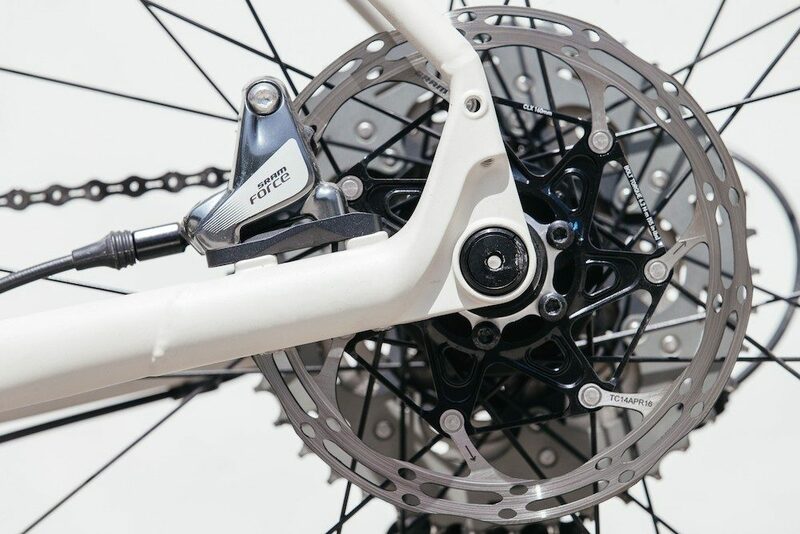 The smallest gear will be 25 gear inches (2x) and 28 gear inches (1x) – on par with other ‘light touring’ bikes. 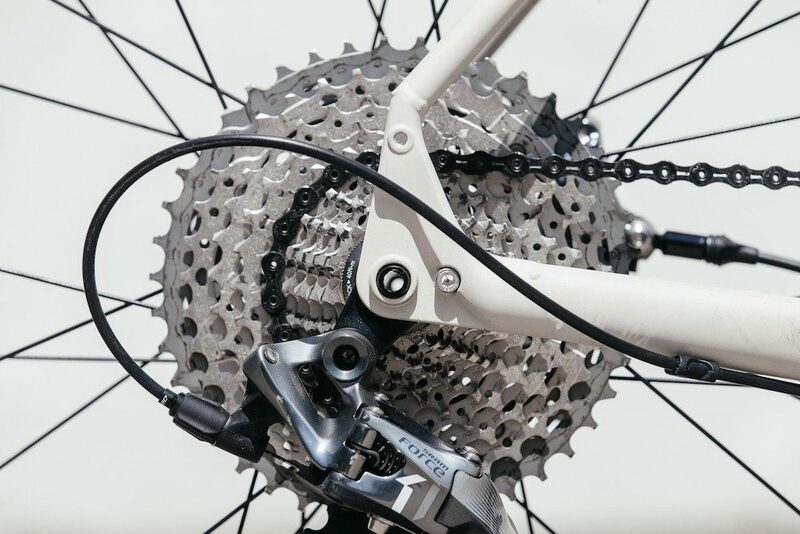 These gears may sometimes not be low enough for those big mountain passes, steep hills or heavier loads. 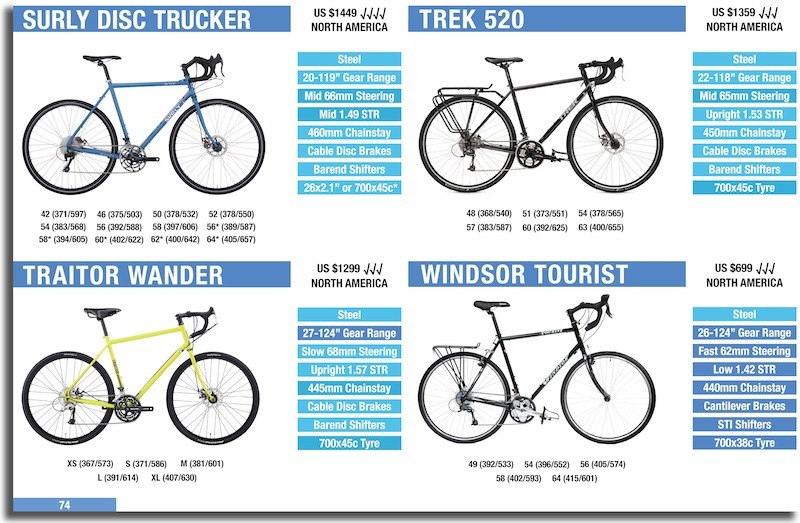 HERE is some more information on touring bike gearing to give you more perspective.